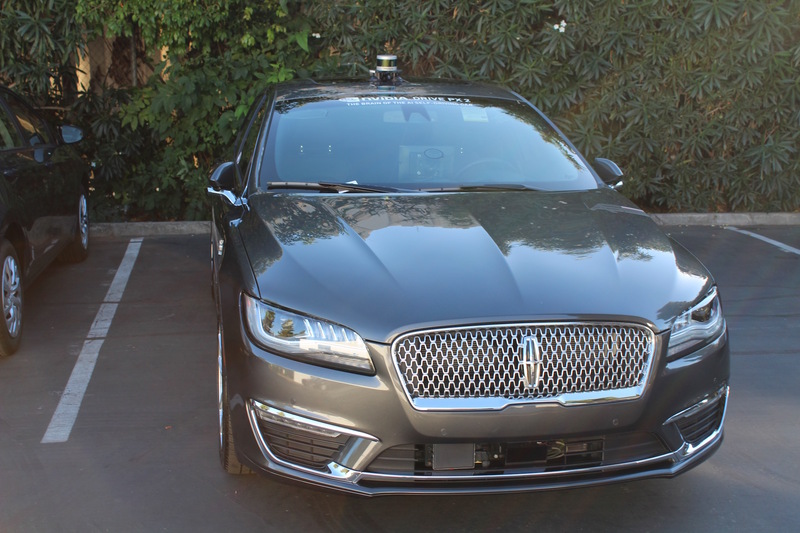 Several hundred vehicles from 43 companies are being operated for developing self-driving cars. 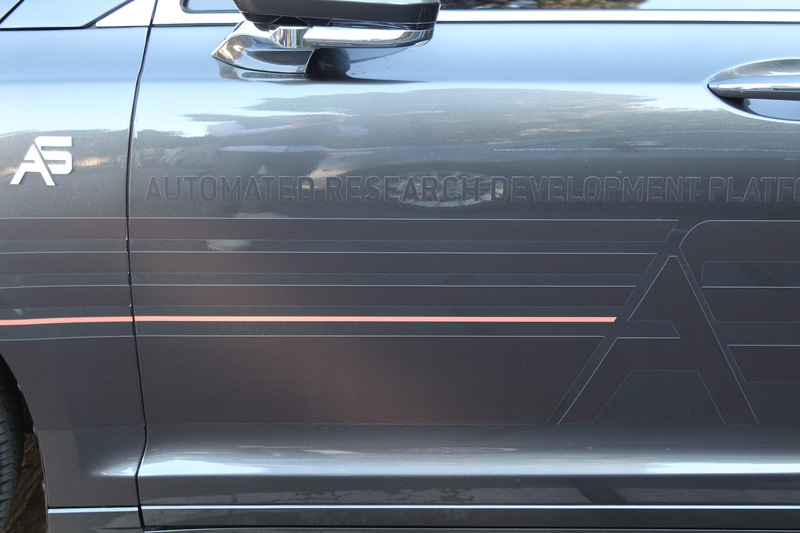 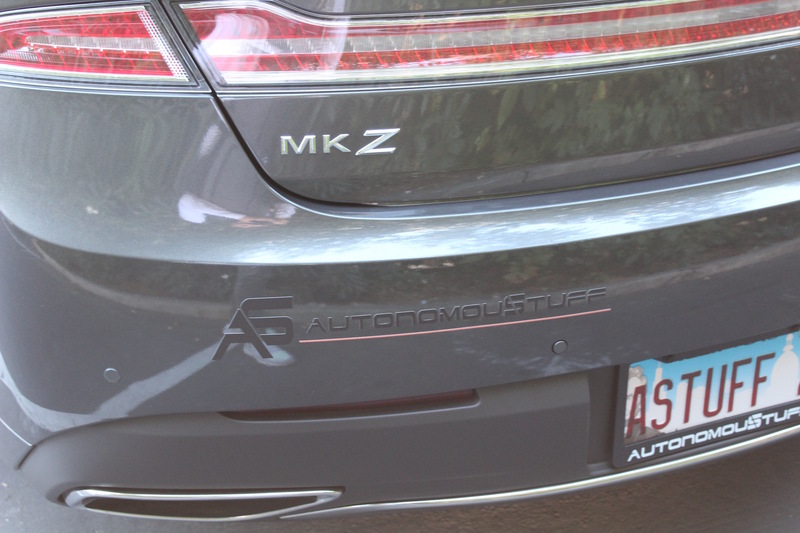 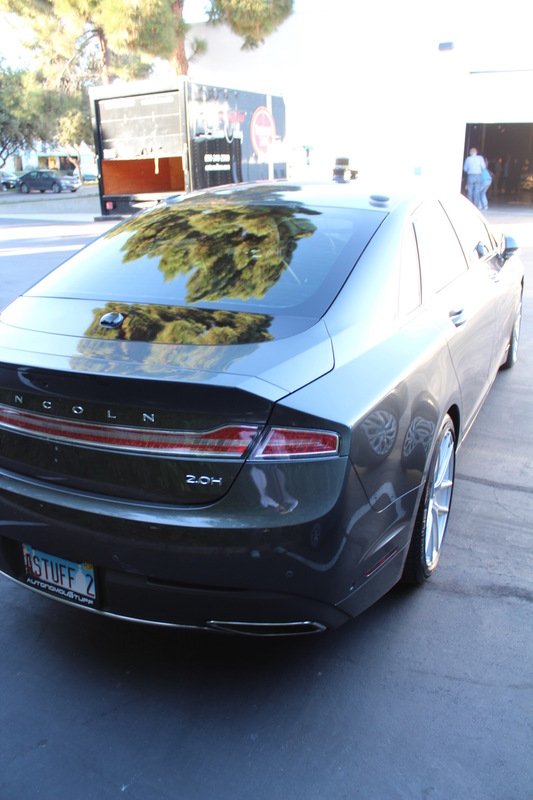 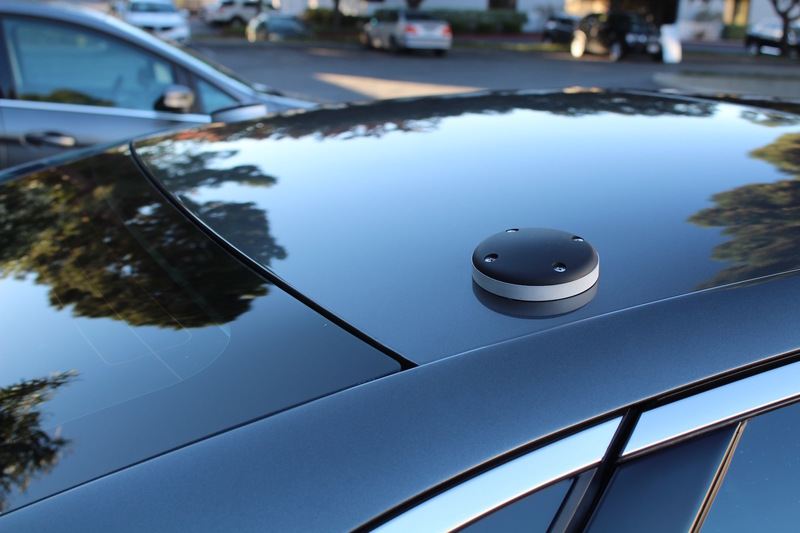 One thing that many of those cars have in common is that they were equipped with sensors and software by the same Illinois company. 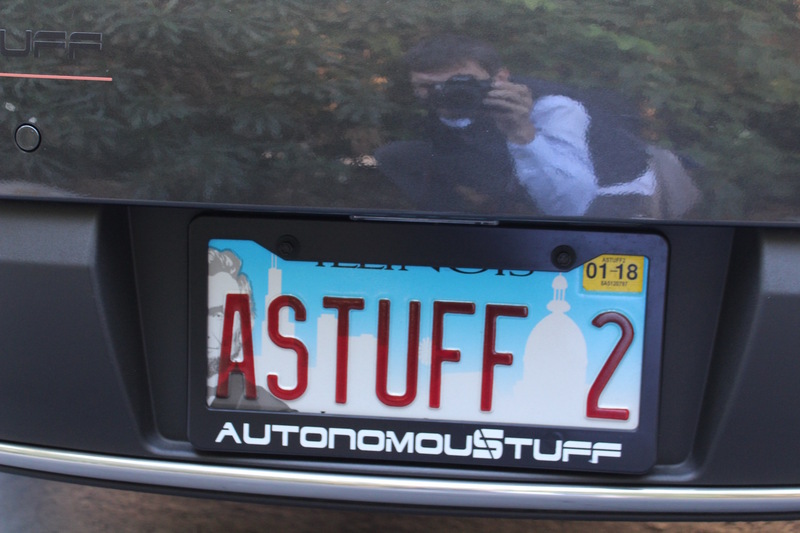 AutonomouStuff equips regular manual cars on demand with Lidars, cameras, radars and more, as well as software such as the open source platform Apollo, which was developed by Chinese internet behemoth Baidu for autonomous driving. 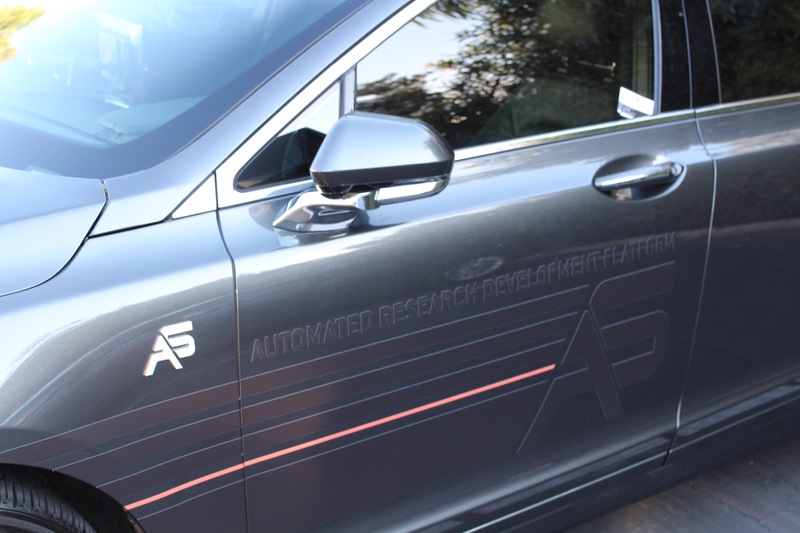 Wolfgang Juchmann, VP of sales and business development at AutonomouStuff in Silicon Valley, introduce at yesterday’s Apollo Meetup in Sunnyvale the services his company provides, as well as showcased one of their own cars. 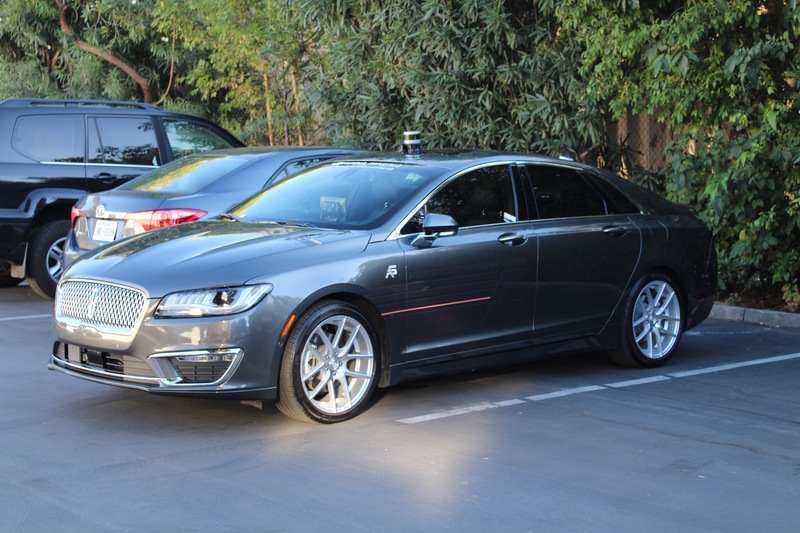 Baidu is also an AutonomouStuff customer, all their cars present at yesterday’s meetup were equipped by them. 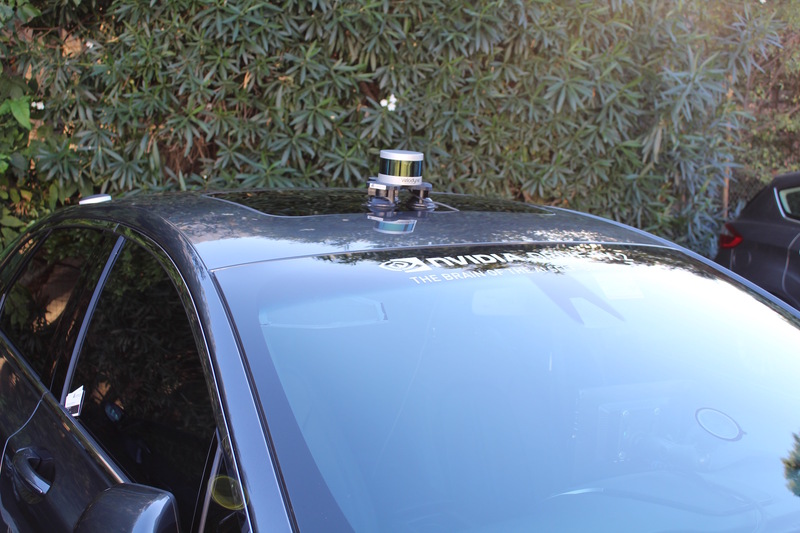 The following video features AutonomouStuff lead engineer Johs Whitley, who performs equipping cars with hardware for the Apollo platform.